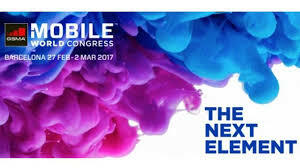 Mobile World Congress 2017- Barcelona | Multitel exhibits! The MWC showcases the state-of the-art innovations from the worldwide that transform the mobile world. 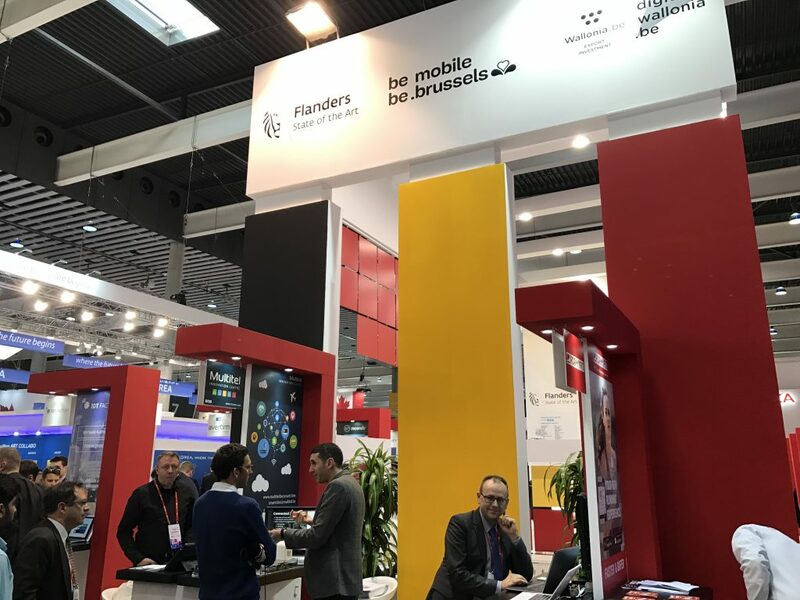 The « Agence Wallonne à l’Exportation et aux Investissements étrangers » (AWEX), organised jointly with the Flanders Investment and Trade, Bruxelles Invest & Export and ADN (Agence du Numérique), a « Prospection Stand » in this 12th Mobile World Congress, that took place on February 27th to 2nd March in Barcelona. As an exhibitor on this joint stand of 180 m², located in Hall 7, Multitel was in the heart of the most innovating technologies. This is its first participation in the event. Multitel showcased its innovative solutions in IoT for Smart Cities and Industry 4.0, based on low debit networks in particular LoRaWan. Multitel has developed its own LoRaWan platform integrating the equipments management, the storage and the data and services securing dedicated to the user of MQQT, HMTL or through API.